It should not be hard for our great family to keep the peace. 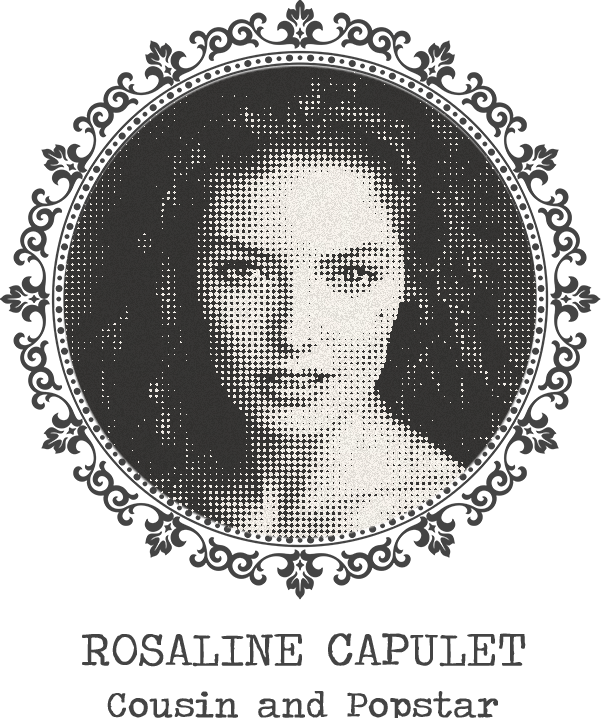 Capulet Industries has always strived for the city’s betterment and we are proud of the opportunities we have been able to create. Our Montague foes may never be friends, but we must try our best to settle these quarrels or our city will meet violent ends. So sing loud! Dance hard! 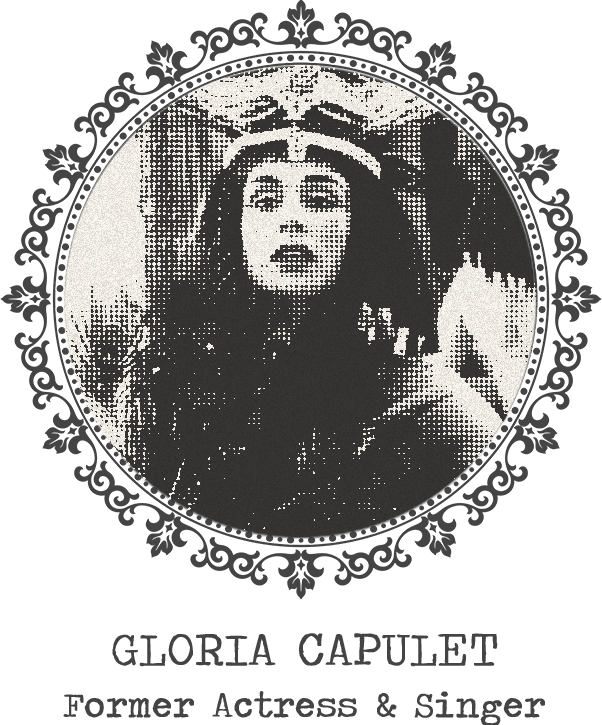 Be victorious, but henceforth let the name Capulet take its good greatness from great goodness. 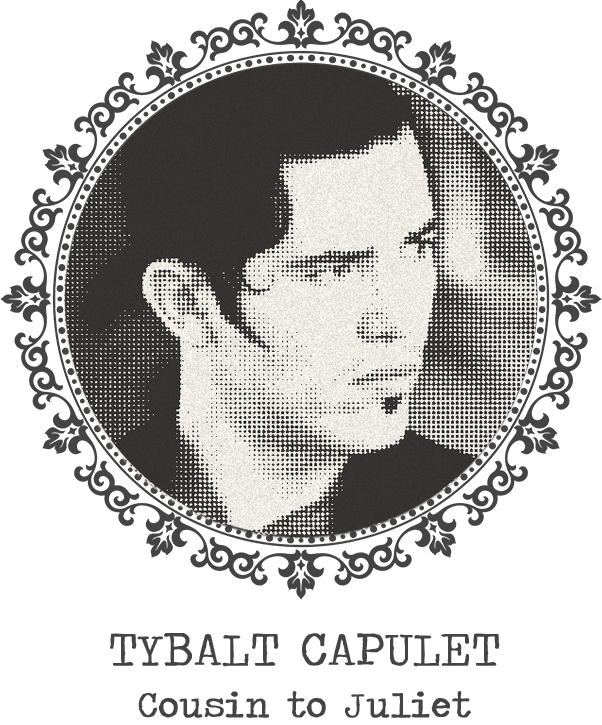 This house, much feared in Verona is led by the ruthless Tybalt Capulet. The Cats are captains of the black market, smuggling and brawling. 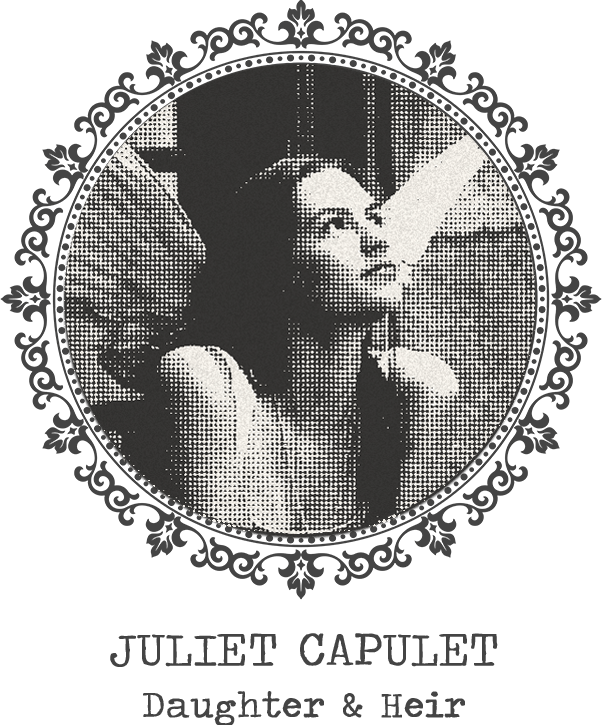 As the backbone of the Capulet organization, they have a strictly observed code of silence - impossible for the VBPD to break. Acting as messengers and signalmen for their house, the Cobras are young upstarts fly-posting threats across the walls of our town. Led by the enigmatic Alonso, the Cobras coil around their prey. Wherever the party is they are sure to follow. 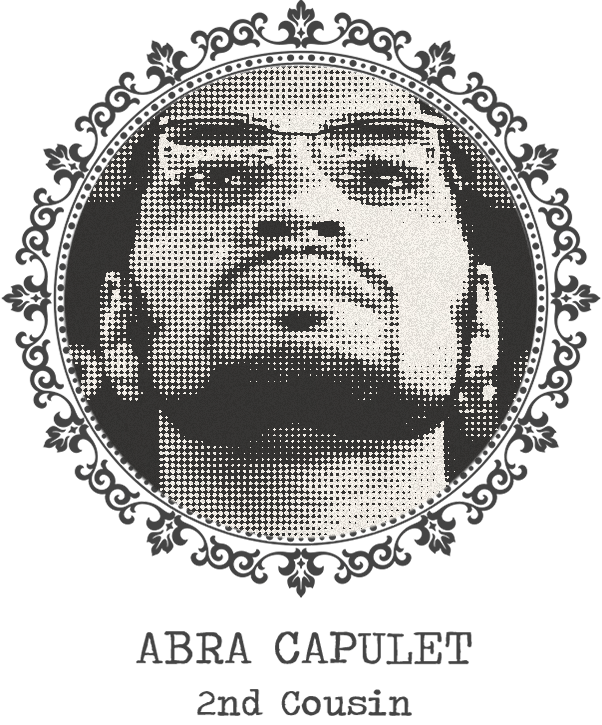 An old, mischievous house, led by Abra Capulet, they fight for their territory and spy and snoop without shame or concern. Pity the fool who dares to resist paying the Midnight Sinners the ‘protection fees’ demanded. 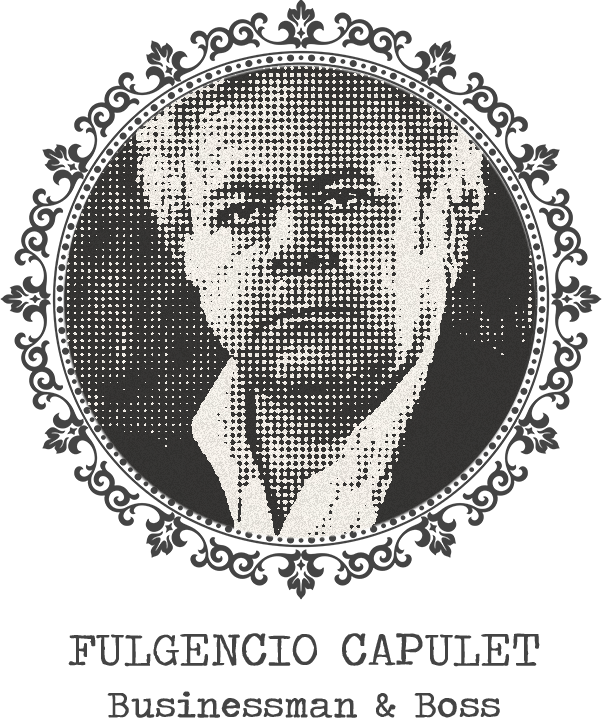 The Capulet Skulls are the children of darkness. With Petruchio as their captain, operating at the cutting edge of intimidation, kidnappings and ransom, they are truly merciless. Lingering in the shadows of Verona.